Today I visited Middleton, it is a lovely place to shop. We popped into the Chapel coffee morning, this is open every Tuesday 10am-12. 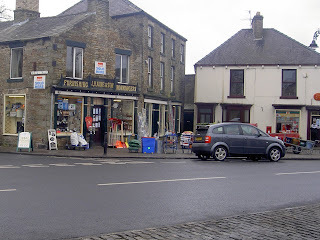 We then looked aroung Raine's hardware, which is full of china, glass, gifts, electrics, paint, gardening etc etc. A wonderful shop to visit!! !